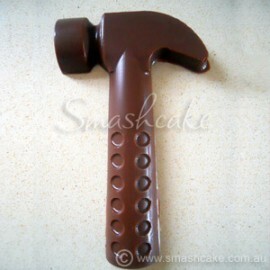 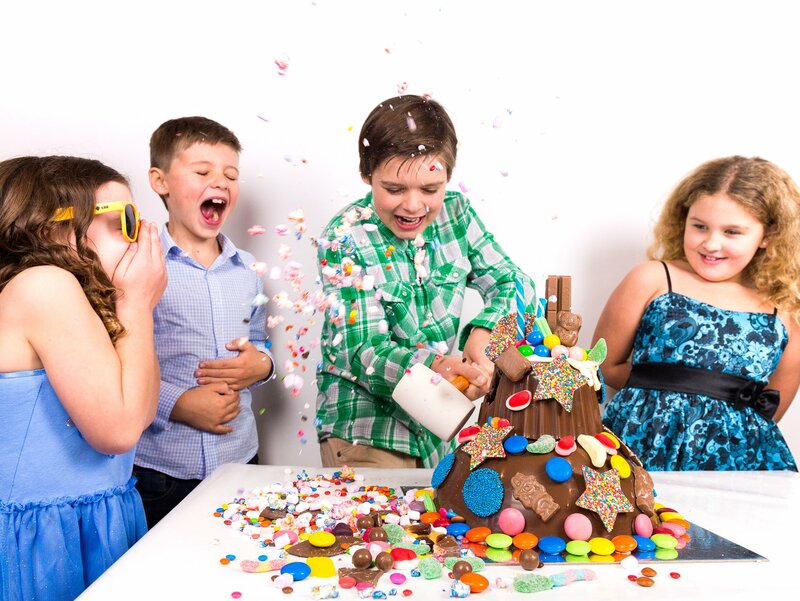 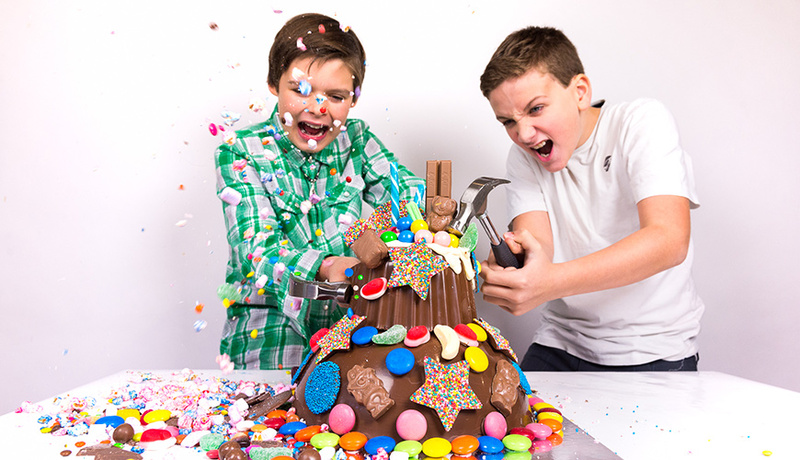 In 2009 Sydney mum, Kylene Lovat, registered the business name Smashcake & then introduced her novel concept of chocolate pinatas, designed to look like real cakes ("SMASH CAKES") to the kids & families at her children's day care centre-St Judes, Randwick, Sydney. 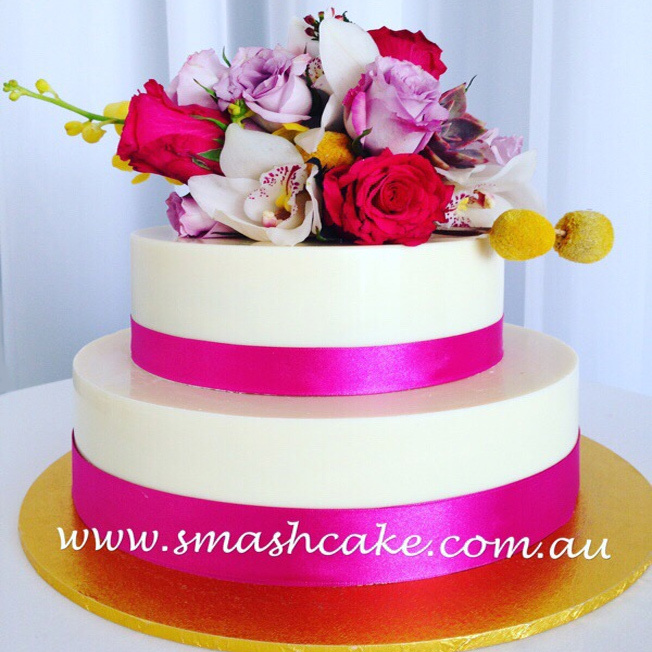 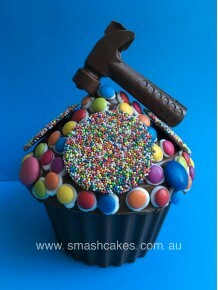 Kylene's Smash cakes were an instant hit & Smashcake soon became a popular brand around the Eastern Suburbs of Sydney . 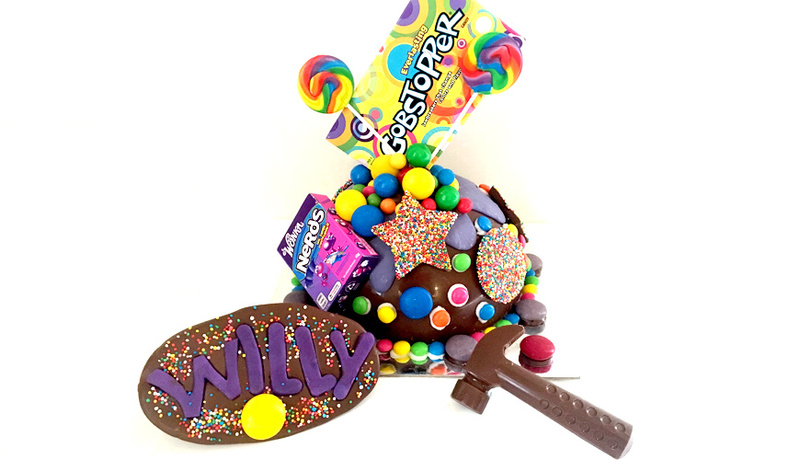 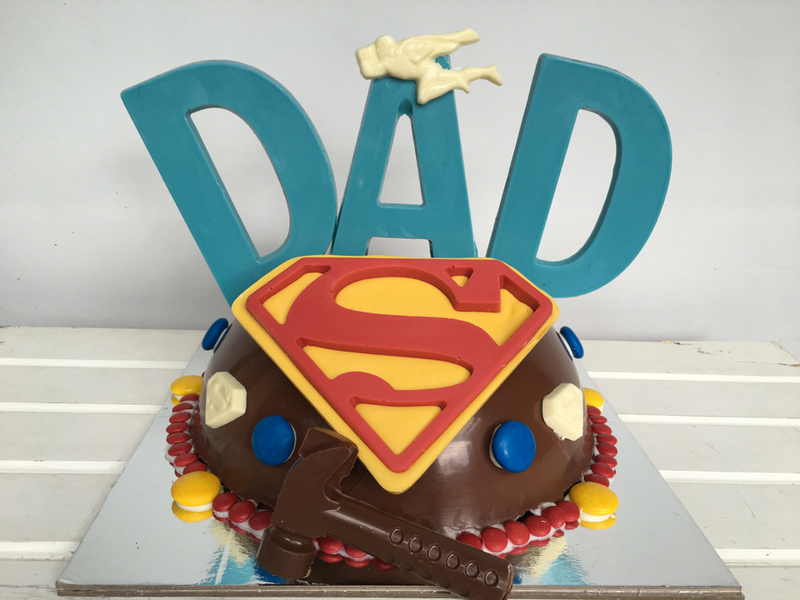 6 months later Kylene decided to take her unique products online & opened up the world's first online Smashcake store in 2010 selling a range of hand crafted pinatas designed to look like cakes! 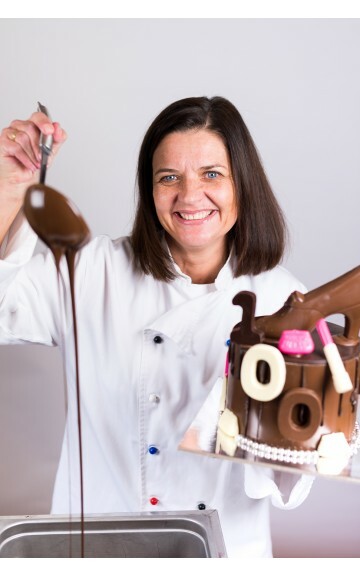 Now delivering her hugely popular Chocolate Smash Cakes Sydney wide, Kylene spends her time immersed in chocolate & would not have it any other way! 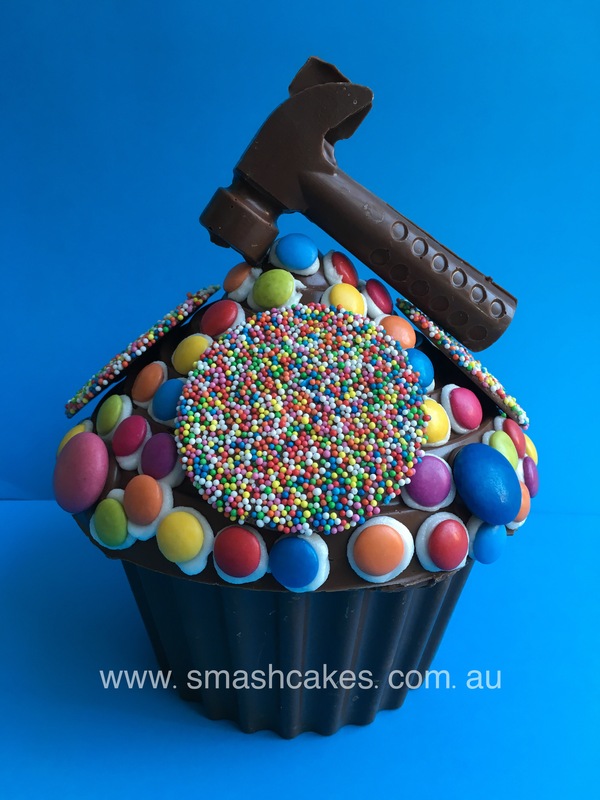 Whether you're after a unicorn smashcake, soccer ball smashcake, Wedding Smashcake, gender reveal smashcake, custom designed Smashcake, corporate smash cakes or an over the top chocolate Smashcake, Kylene has it covered! 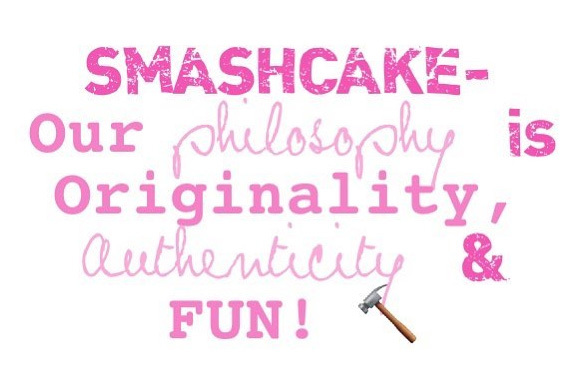 She prides herself on her unique creative designs & reputation as the industry innovator & leader. When you order with Kylene you can be guaranteed that your Smash Cake will be passionately & hand-made by the girl behind the genuine & Original Smashcake® brand. 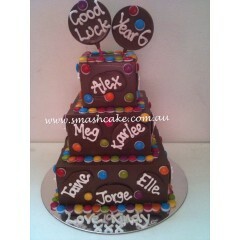 End of year Graduation SMASHCAKES are a always a hit!